Proud Sponsor of the One Young World Lima Caucus | Ausenco. The One Young World caucus brings together young people from around the globe, empowering them to create positive change. 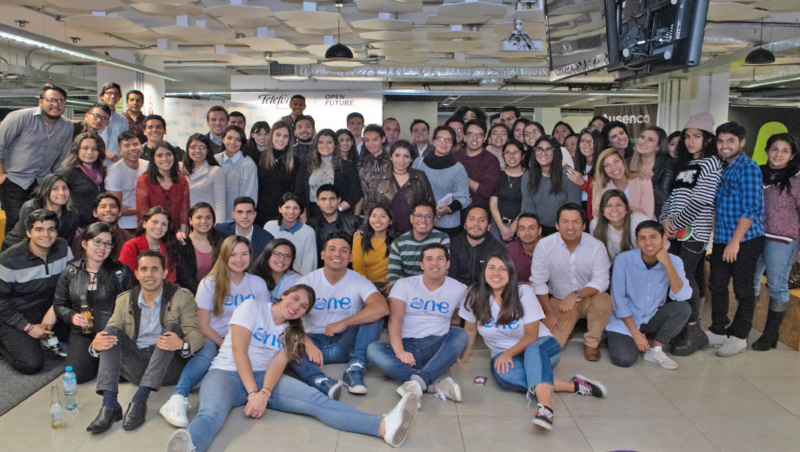 In early September, Julisa Rocha, Regional Coordinator for the Ausenco Foundation based in Lima, participated as an ambassador at the One Young World (OYW) Lima Caucus. OYW is a UK-based charity that brings together the brightest young leaders from around the globe, empowering them to create positive change. Ausenco was proud to sponsor this event –the first time it had been held in Peru since OYW’s founding in 2009. As an ambassador for the OYW Lima Caucus, Julisa was a key organiser of the event and helped facilitate discussion amongst the next generation of ~85 young social leaders from around the world who are social entrepreneurs, activists, and/or manage social companies/projects. Many of the discussions revolved around sustainable development in local communities and building a more inclusive society, with participants suggesting ideas and actions the group could take to influence key stakeholders. Other topics discussed included: financial inclusion, migration, and the inclusion of minorities in everyday society. Through the Ausenco Foundation and other giving back initiatives, Ausenco aims to make a positive and sustainable difference to the people in the communities in which we live and work. We look forward to seeing some of the outcomes from OYW and other initiatives that help develop our future leaders and sustainable communities.